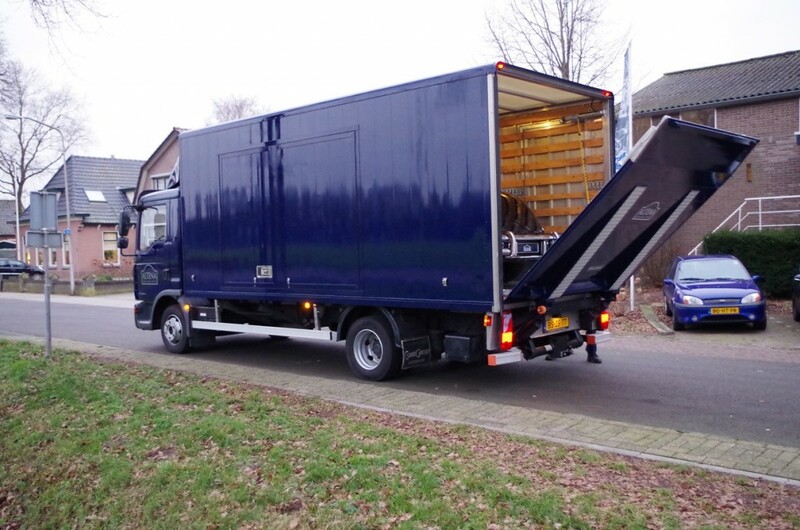 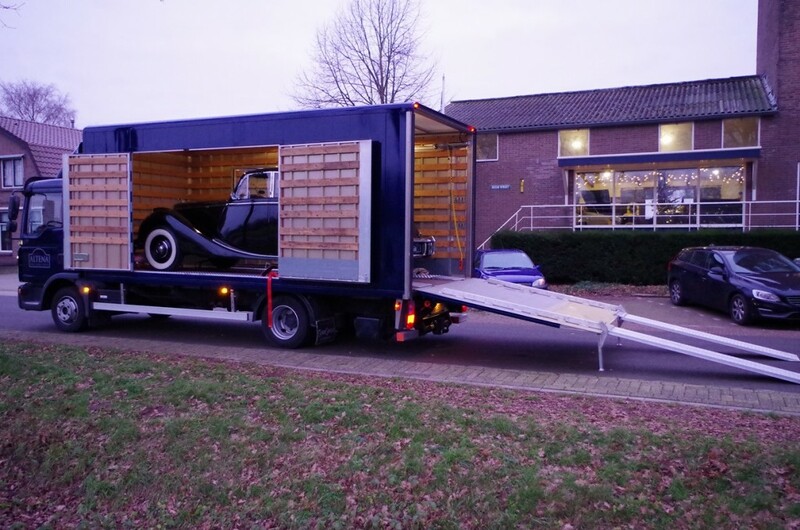 Driving long distances is for most classic car enthusiasts no problem, but sometimes it is just inconvenient to visit our workshop in Gramsbergen for maintenance or repair works. 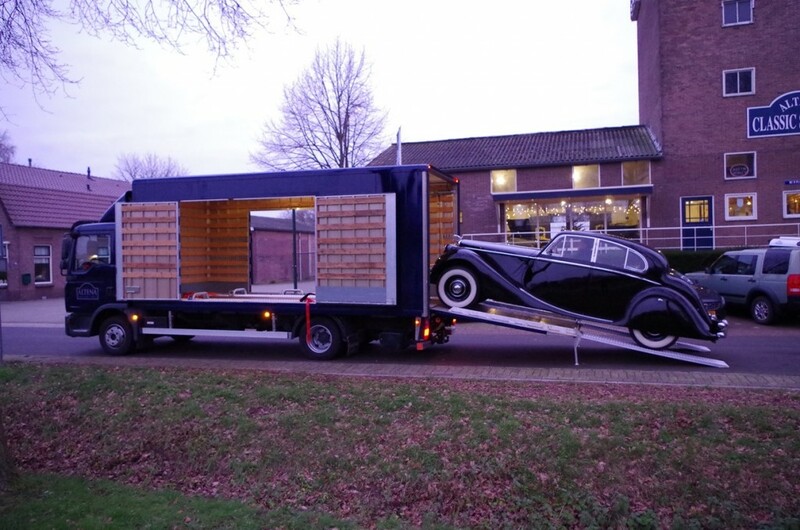 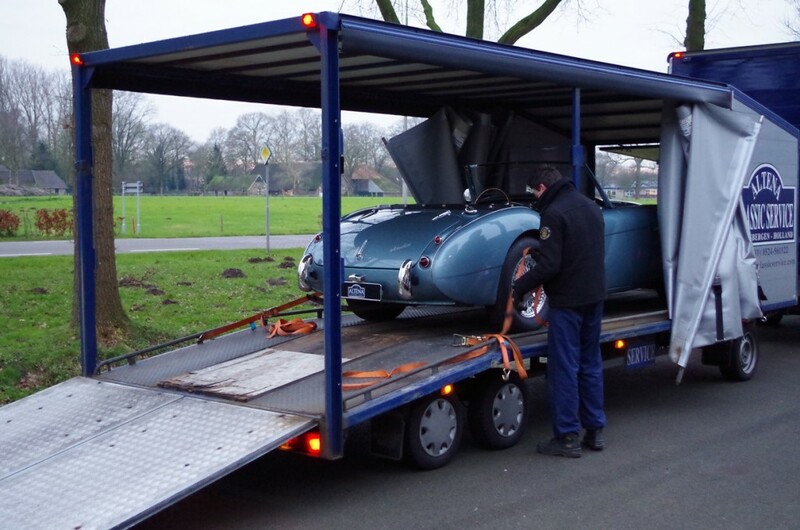 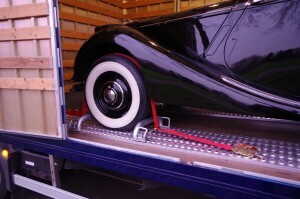 In that case, please contact us since we have the means to transport your classic car in a professional way. 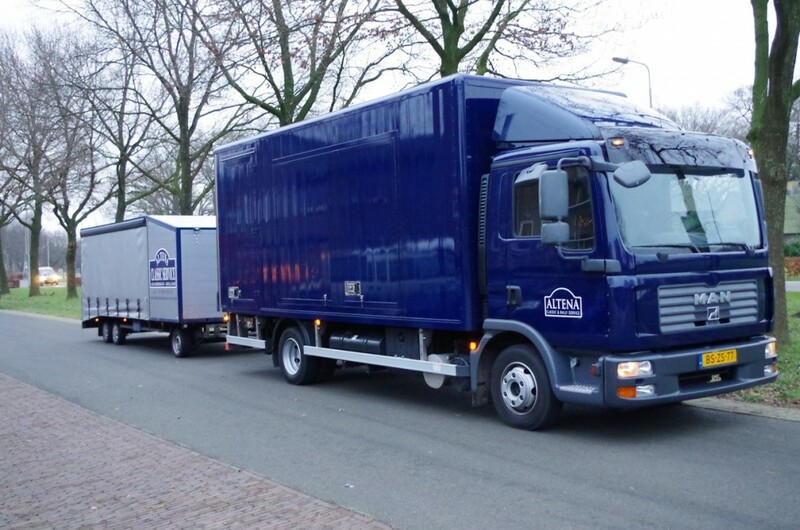 It is even possible to offer covered transport.